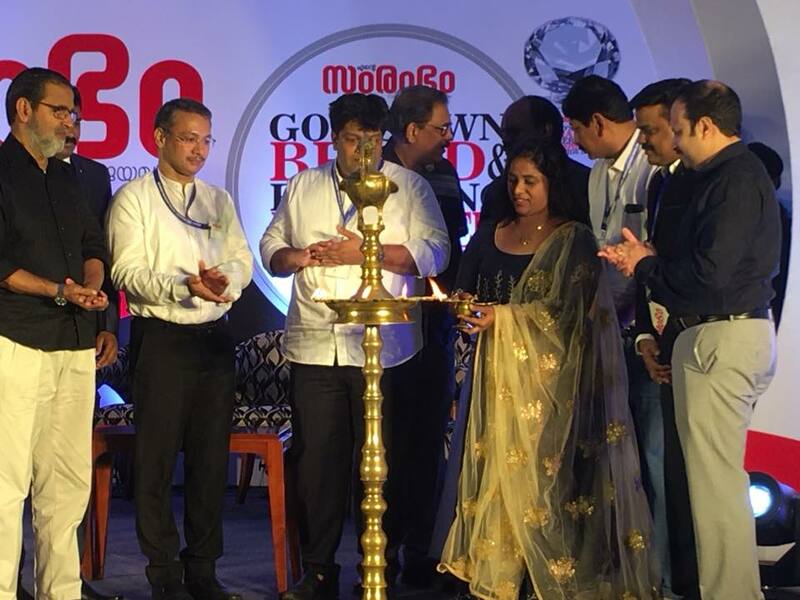 In the dream journey of a decade in constructing and delivering some of the most beautiful and functionally efficient homes in Kochi, Dreamflower also created many landmark of success. 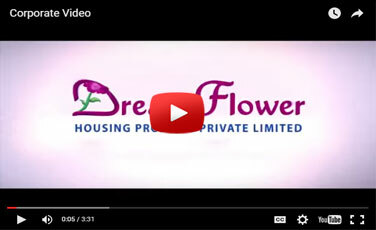 Dreamflower today has '48 completed and on time delivered projects', which is a rare accomplishment by any standard. 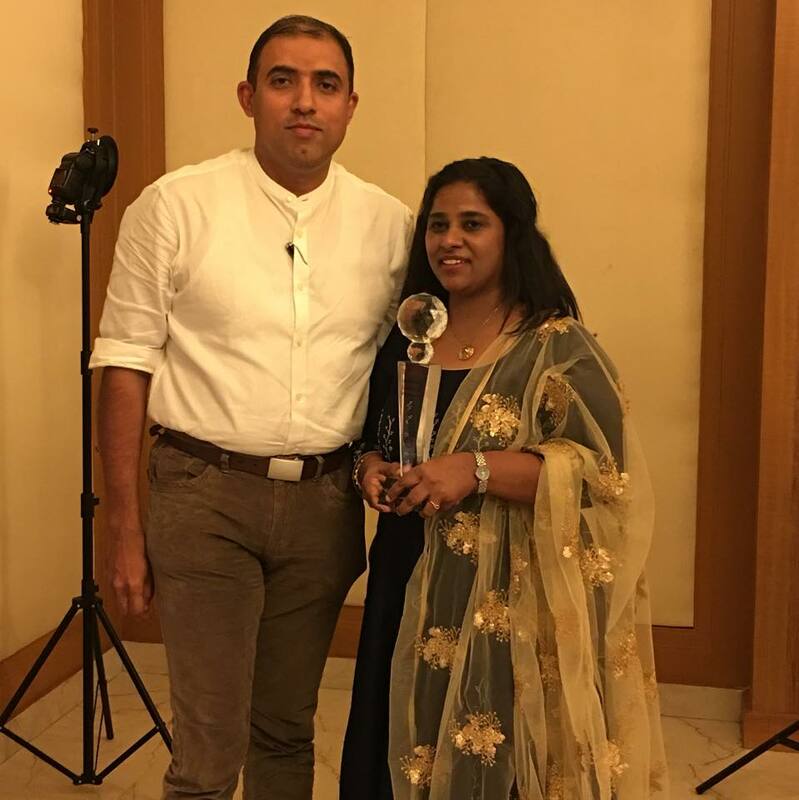 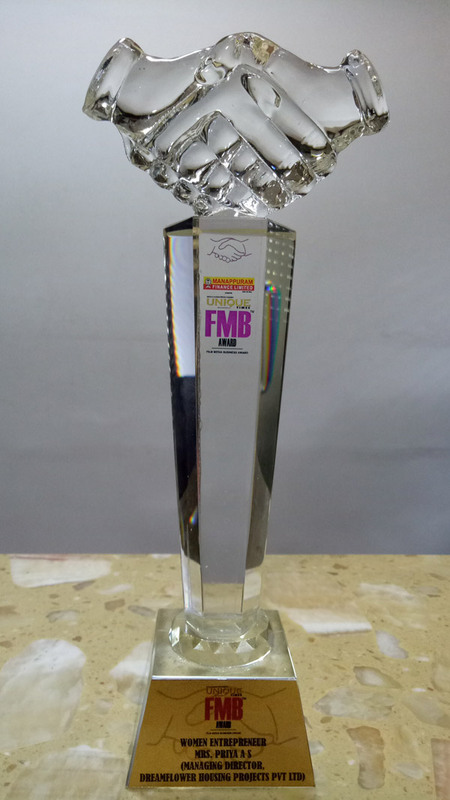 The commitment to quality and customer centric approach fetched Dreamflower many accolades. 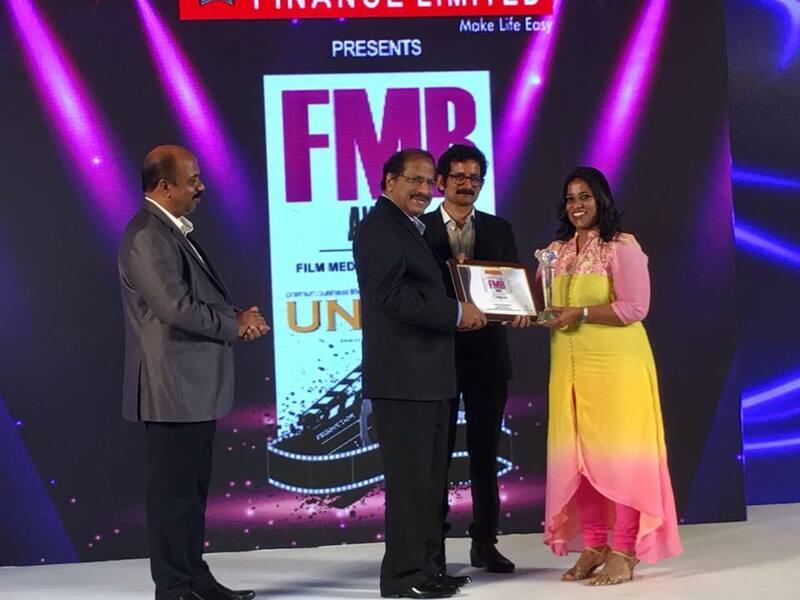 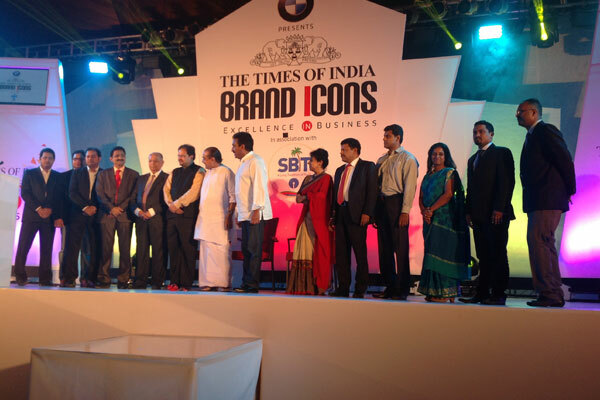 The company bagged the prestigious Brand Icon Award instituted by India's premier media house, the Times of India. 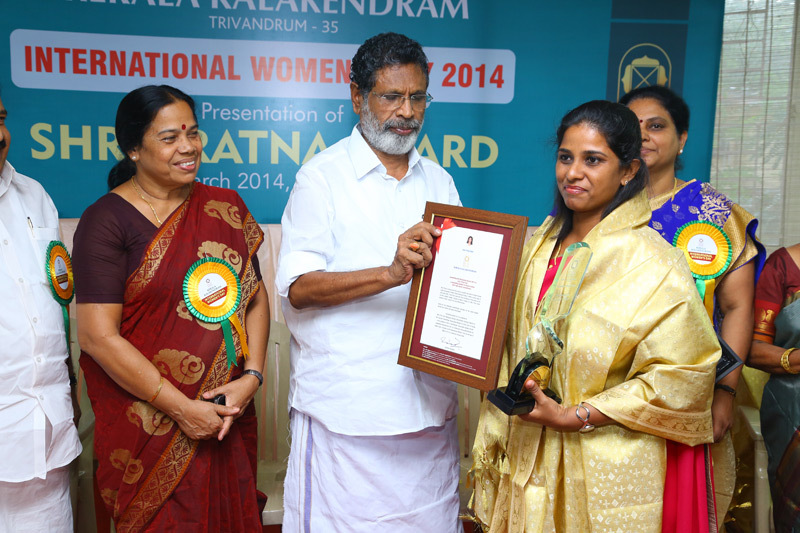 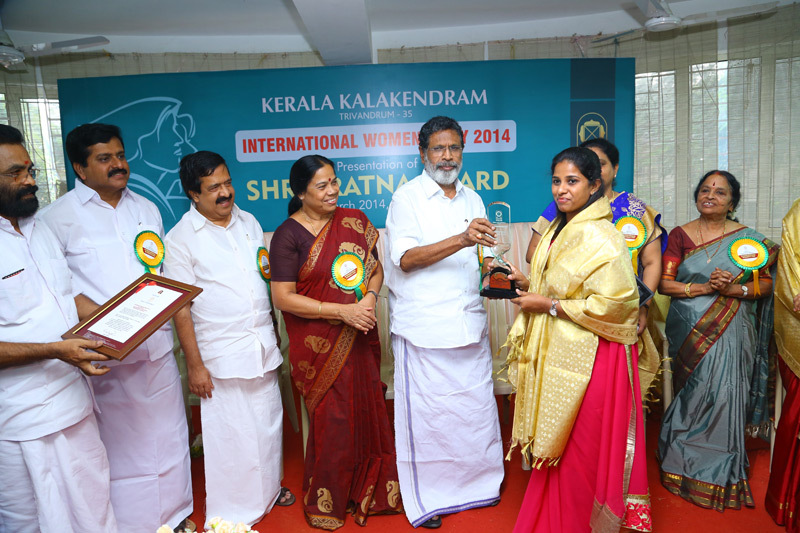 Mrs. Priya Fazil, the Managing Director was also conferred upon the Shreeratna Award by the Kerala Kalamandalam. 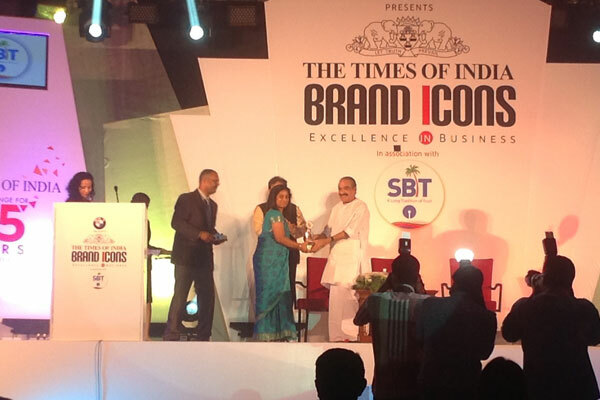 The journey of trust continues into the blooming new-decade of lofty aspirations.